Review - Yan Restaurant - Does My Bomb Look Big In This? 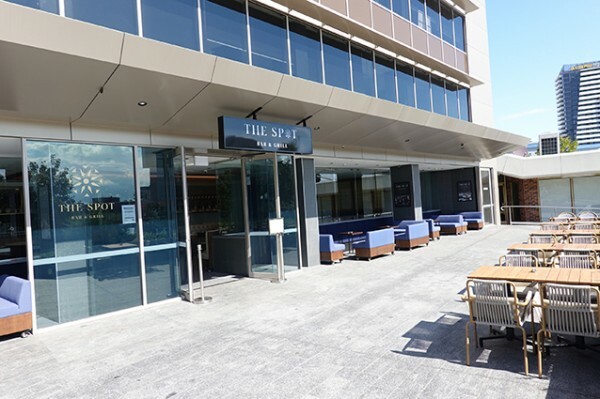 With the rapid expansion upwards in many Sydney suburbs has come many new places to dine at the bases of these residential towers. 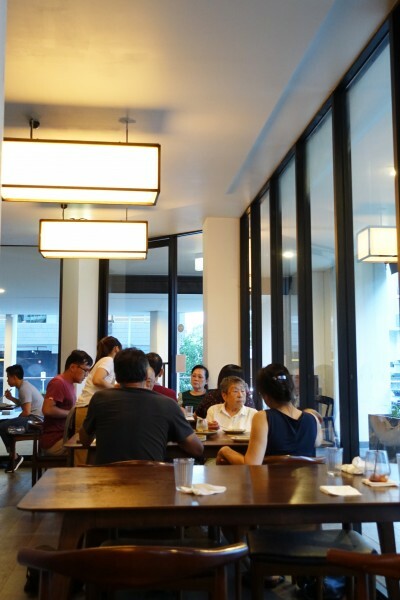 In amongst the chains, who decide on location based upon predicted population growth, you’ll find some independent beauties by young restaurateurs, like Yan Restaurant. Yan is nestled deep in the soulless high-rise canyons of Wolli Creek. 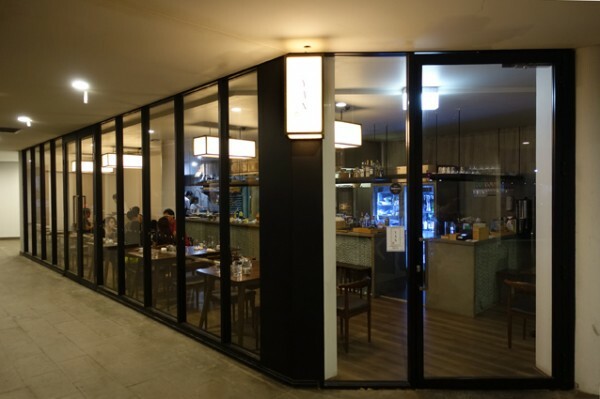 From the outside it’s a fairly spartan glass box with a long open kitchen and a warm glow emitting from rectangular rice paper lanterns. 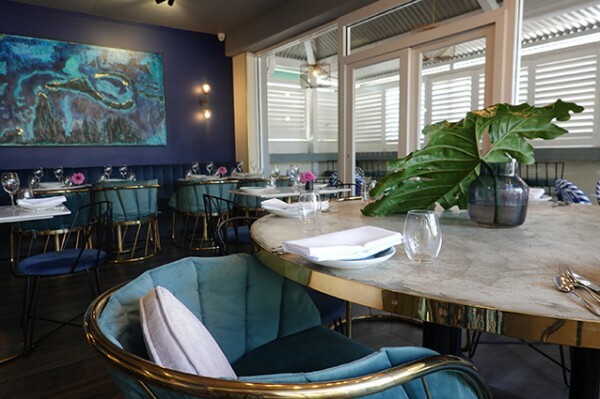 It’s furnished with comfortable Scandinavian-style chairs and dark timber tables, though just shy of their second birthday their varnish is already a little the worse for wear. 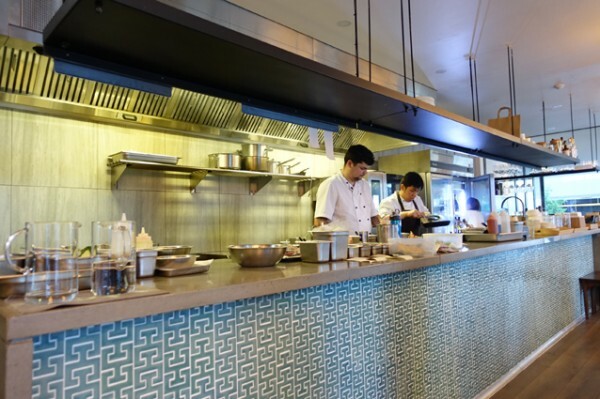 The only decoration are jade green tiles with an interlocking Chinese-inspired pattern, which run along the lengthy stainless steel counter. Against this fairly spartan backdrop and alienatingly empty streetscape, your attention is directed on the people who inhabit the space. 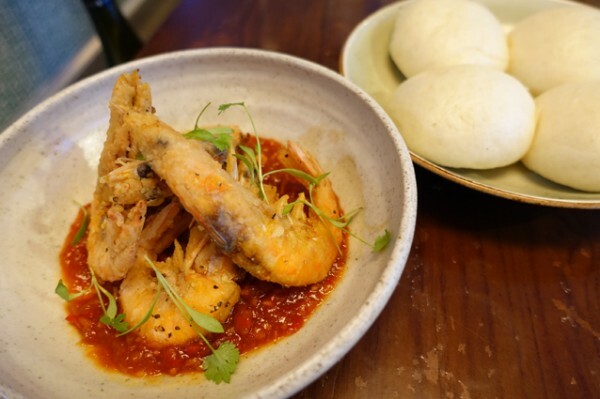 In the kitchen it’s co-owner and chef Raymond Lim, and on the floor it's co-owner Narada Kudinar, who moves through the tight 30-seater space with the confidence of a rock star. Drawn from a succinct ten bottle wine list, Kudinar delivers our 2017 Shadowfax Chardonnay ($57) at precisely the temperature it should be drunk at (warmer than most restaurants serve Chardonnay). While he stands by the serving temperature, Kudinar acquiesces to the request for an ice bucket with good grace. To my palate, while the wine is served at the right temperature, it needs an ice bucket to stay there in a dining space heated by a kitchen constantly erupting into open flame. 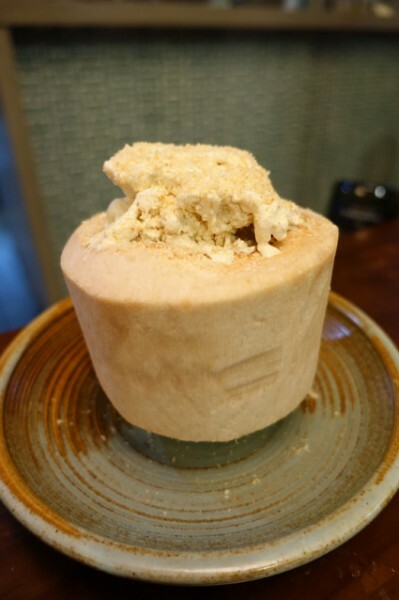 Thankfully there are cooling bouts of water fog as the tables around us order dessert – Coconut Ice Cream ($15) – served in a whole young coconut that is big enough to share. Its coconut-on-coconut simplicity allows you to revel in the silky texture only liquid nitrogen can produce against grated coconut, coconut jelly, and chewy scrapings of fresh young coconut flesh stripped from the shell. 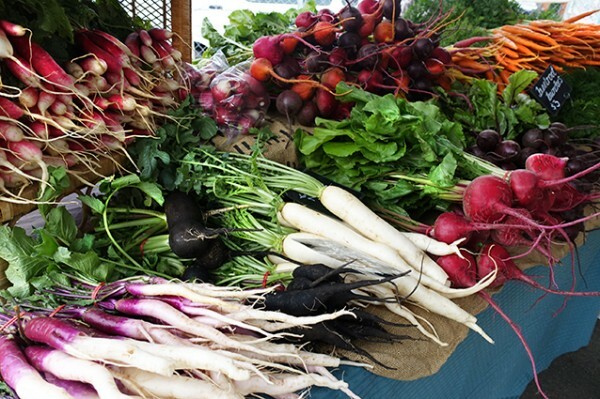 As for the rest of the menu, the emphasis is on smoked meats, which should be the centerpiece of your meal. 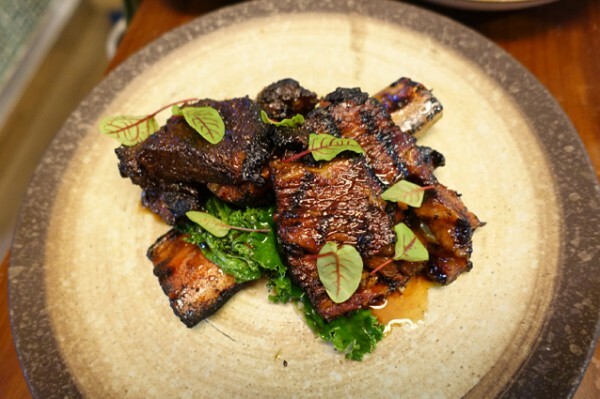 Think of Yan as your Asian-influenced answer to the American smokehouse, where Cantonese and Japanese culinary traditions have been brought to bear upon dishes like Smoked Beef Short Rib ($39) - and damned if short rib isn’t easier to eat with an Asian sensibility! Well-rendered, smoky, charred and tasty, this beef short rib really takes it to the masters over at LP’s Quality Meats. When I mention this Kudinar, he looks almost horrified, saying: “We Love LP’s. We went as a team to LP’s, the best thing was the cheese Kransky.” And just their idols, the Yan team can also make kale taste good. You'll find the hunks of well-caramelised short rib that are cooked in fragrant mountain pepper, particularly delicious over Olive Rice ($6). 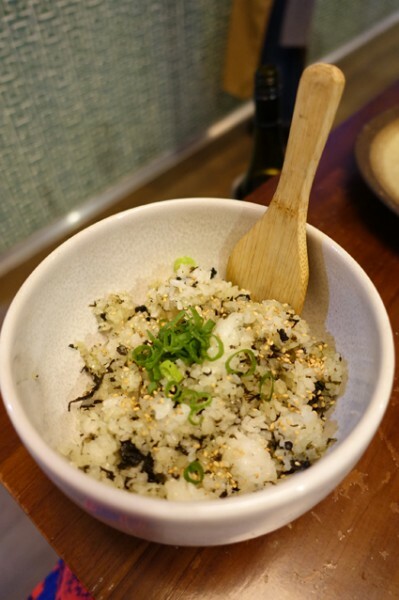 This steamed koshihikari rice with Chinese olives is another revelation. “The chef’s grandmother used to make it,” Kudinar explains when I asked how it fitted into Cantonese cooking. 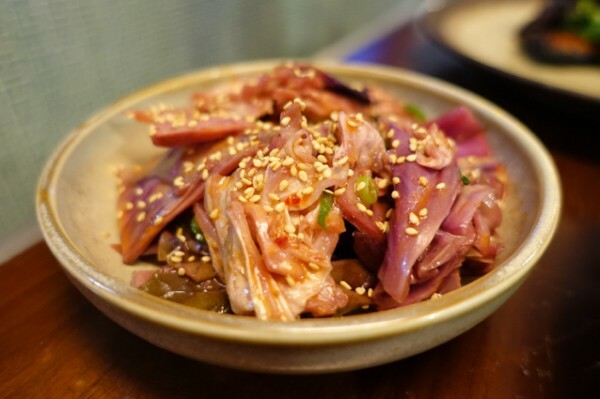 Punctuate the richness with a generously proportioned bowl of Pickled Cabbage ($6) and throw in some greens, and you have quite the healthy dinner. 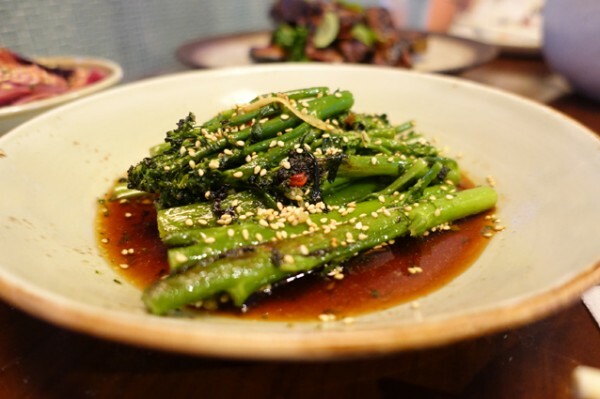 We opted for Sauteed Broccolini ($12) with ginger, chilli and a Cantonese sauce, so expertly handled, I even enjoyed eating the crisp stalks. 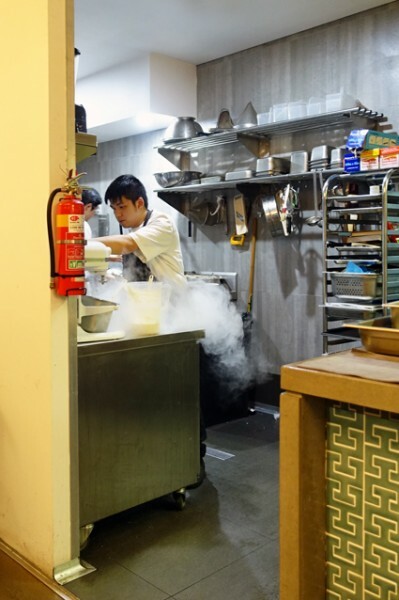 The combi oven, where Lim does his smoking using trays of charcoal, can also produce trays of freshly steamed bao. Up your calcium intake by consuming them with whole Crispy Prawns ($24) eaten head, shell and all inside the fluffy white pillows. Dragged through a fruity, house-made chilli sauce they’re fun, hawker-food inspired bites. 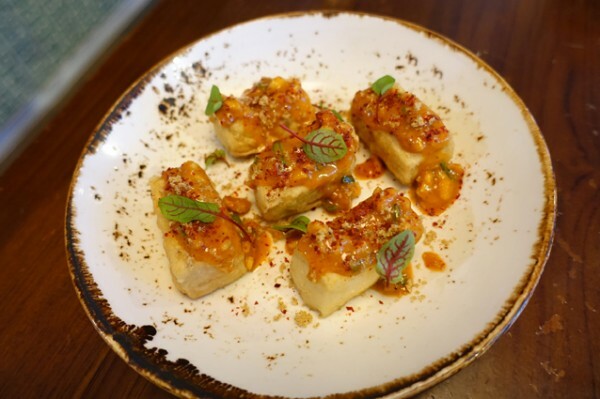 With interiors that are equally soft, five crisp Fried Tofu ($11) squares topped with modern Sichuan peanut chilli sauce are another tasty way to pad out your meal so it lasts as long as your bottle of wine. While neither entrée nor dessert is to be sneezed at, I’m inclined to treat Yan as a modern day BBQ King for a one-course smoked meat feast whenever I get the urge for barbeque.